 The Granta Academy is accredited by the British Accreditation Council (BAC). The BAC provides a comprehensive quality assurance scheme for independent further and higher education in the UK. Their accreditation is internationally recognized as a mark of educational excellence. BAC accreditation is also recognized by UK Visas and Immigration as a qualifying requirement for institutions wishing to enrol students on Short-Term Study visas.